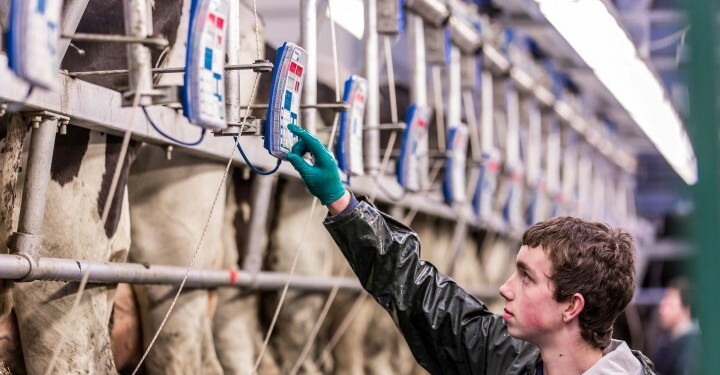 The present difficulties being experienced by dairy farmers are largely due to poor world market conditions but talk of market collapse is irresponsible, according to the Ulster Farmers’ Union (UFU). Commenting on the current situation, the Union’s Dairy Chairman Jonathan Moore said the local base prices have fallen by over 20% in the last six months albeit from what had been record levels. He said this has been largely due to expected market demand not yet coming through, rising milk supplies in the main milk producing regions of the world, and the knock-on effects of the Russian embargo. However, despite this considerable market turbulence, the UFU is still predicting a solid future for dairying. Over the recent weeks, the Union has held several meetings with the Northern Ireland Department of Agriculture and Rural Development (DARD) Minister; local Dairy UK representatives; senior EU Commission Dairy Officials; and COPA – the collaborative organisation for the EU’s Farming Unions. During these meetings it has been clear to the UFU that a market collapse is not expected but it is widely acknowledged that difficult conditions are likely to continue into next year. “It is evident that there will be no quick fix to improve margins for dairy farming in the short-term. Recent confirmation from local dairy consultants across their clients shows that the average break even cost of production is 28.09ppl and producer prices are below this by several pence,” Moore said. He added that cash flow management, discipline and good forward planning to minimise the impact of price volatility on a farm business is therefore essential. 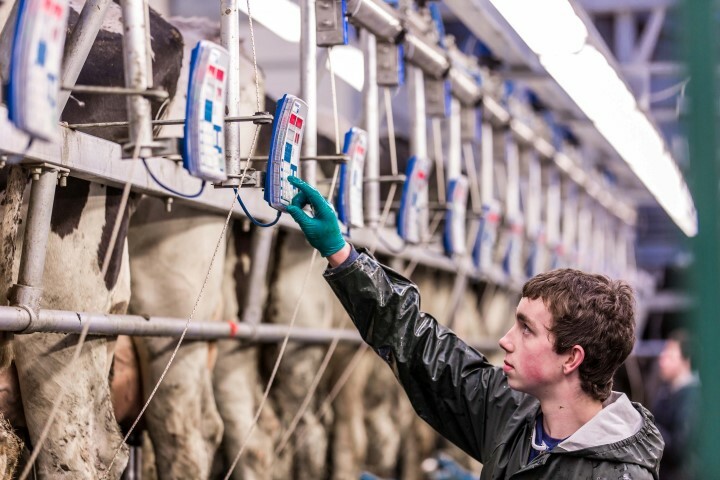 These include: knowing your production costs; review feed efficiency; PD your cows; minimising production losses; matching milking frequency to best use resources; and speaking with your accountant and your bank. While we are presently in a particularly difficult period for dairy farmers generally, Moore said the underlying growing demand remains and the longer-term prospects are good.